Real estate in "close-in" Southeast Portland is mostly confined by the 97214, 97215 and 97202 zip codes, but part of the 97206 zip code is also considered "close in". 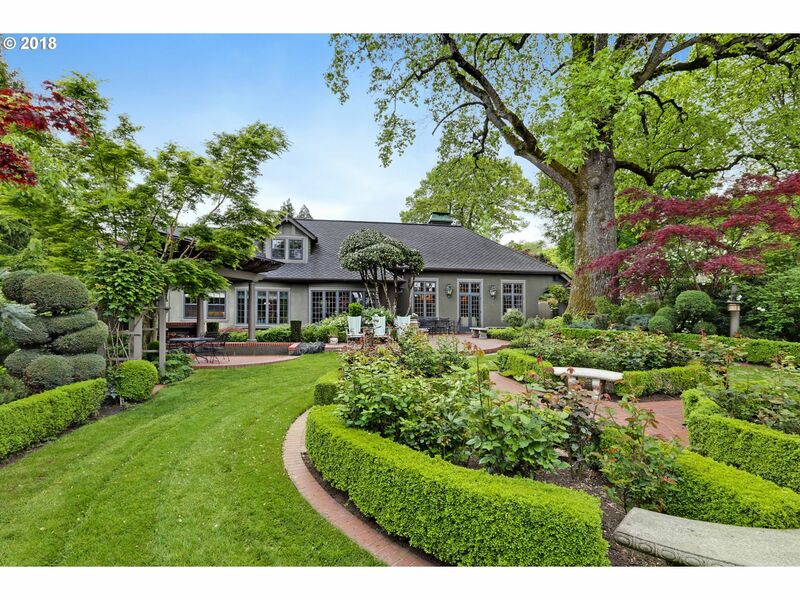 A professional Portland realtor can help you find your way around the area and locate the best available homes for sale in Southeast Portland. Homes located in the close in southeast neighborhoods are in high demand. 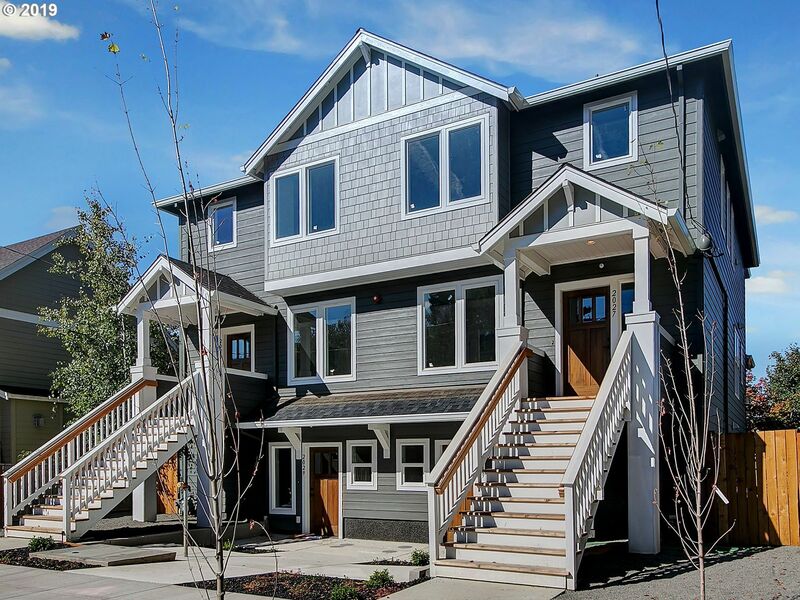 The neighborhoods of Eastmoreland, Reed, Westmoreland, Buckman, Sunnyside, Richmond, Ladds Addition, Brooklyn and Sellwood are close to downtown, close to commercial and cultural districts like Hawthorne Blvd and Belmont St and Sellwood. They are very bike friendly and quintessentially "Portland". In the last 30 days 140 homes have sold in the 97214, 97215, 97202 and 97206 zip codes. The sales have ranged from $160,000 up to $1,270,000 with an average of $247 per square foot. On average these homes were on the market for 38 days and were about 2002 square feet. As you can see the market in SE Portland continues to be strong. If you're already a resident of our fair city, then you don't need convincing. You already know that you want to live in a close-in Southeast neighborhood because that suits your lifestyle. These neighborhoods provide easy access to quality grocery stores and restaurants, and a relaxed, family-friendly atmosphere. Southeast has a strong sense of local culture and pride of place. Some neighborhoods feature easy access to nearby parks, where local residents go for strolls and walk their dogs. Many people in these neighborhoods create small garden plots in their yards. These neighborhoods are also popular with young people for their proximity to local hangout spots such as Hawthorne and Belmont. 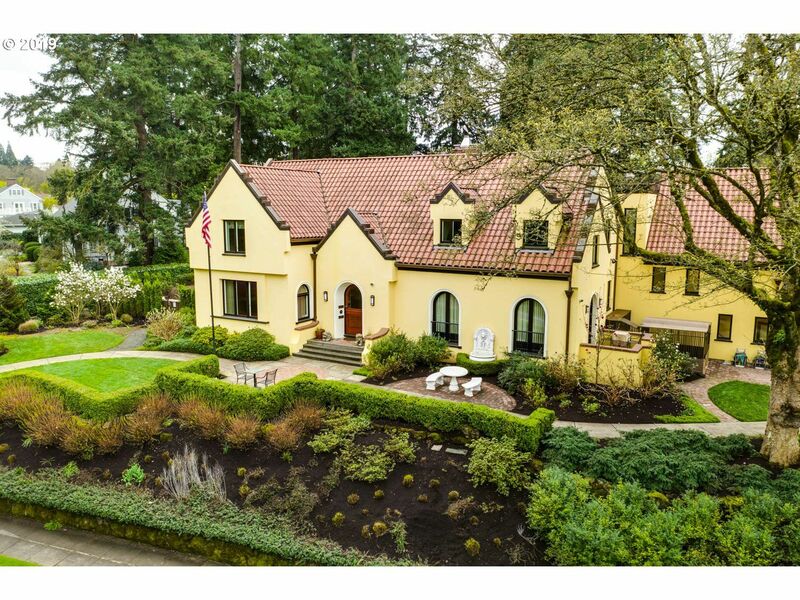 Historic Dutch Colonial Revival in stately Eastmoreland across from Reed College. 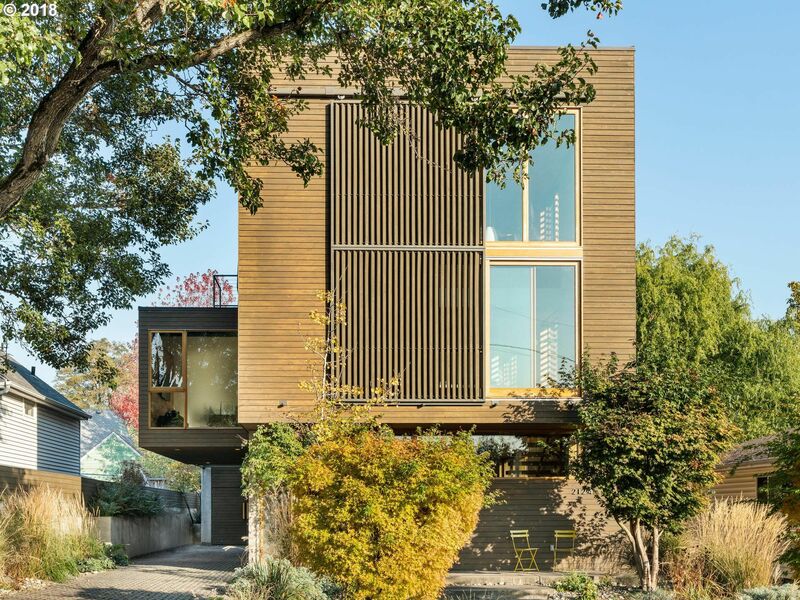 Designed by Portland Architect Bruce McKay and extensively renovated to maintain the homes historic significance while updating for 21st Century living. This exceptional property enjoys a.575 acre space with beautiful gardens in a park like setting that can be enjoyed from the large windows. 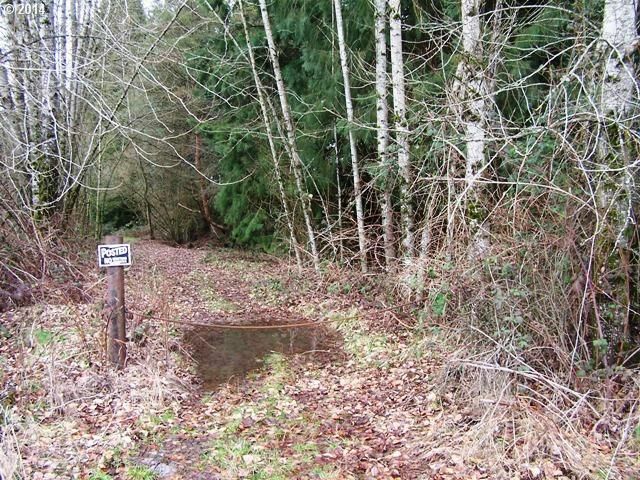 A unique opportunity in this close in neighborhood! 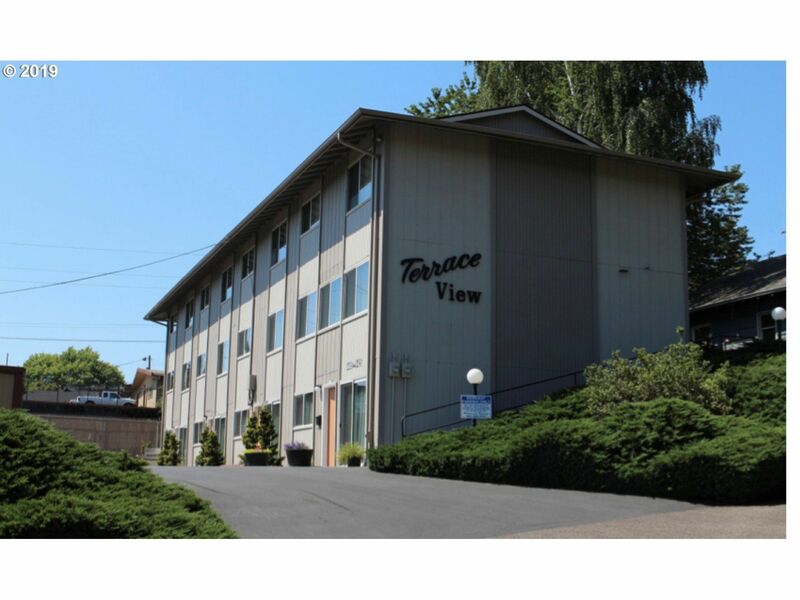 Attractive investment property surrounded by high quality, newer homes close to Reed College. 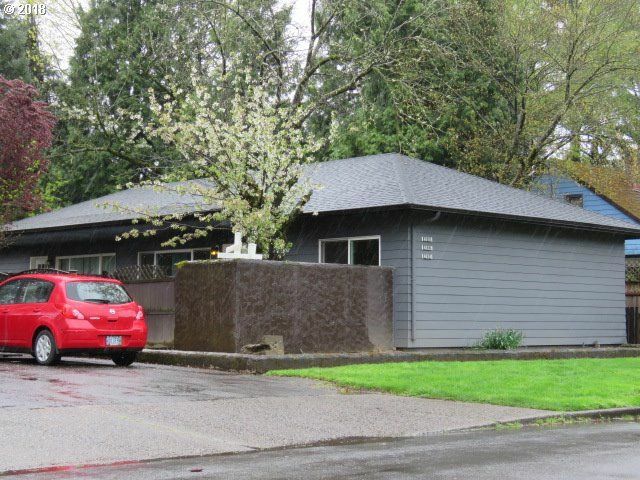 Built in 1962 & comprising 5 duplexes on 3 tax lots with (9) 2BR/1BA and one (1) 1BR/1BA. Newer pitched comp shingle roofs, Hardie-plank siding, exterior paint, Milgard windows & 10 new electrical panels. Strong rent upside! No sign. Please call LA & Do Not Disturb Tenants. 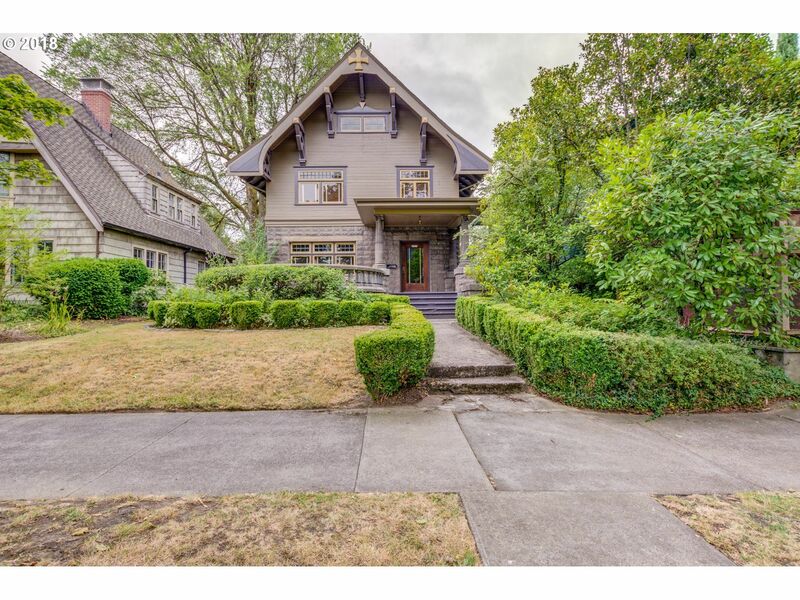 1910 old style PDX Arts & Crafts beauty, Situated in Ladds Addition historic district Many original features still intact including solid wood mahogany paneling, hardwood Floors, solid wood pocket door between living room and dining room, exposed dark wooden beams. 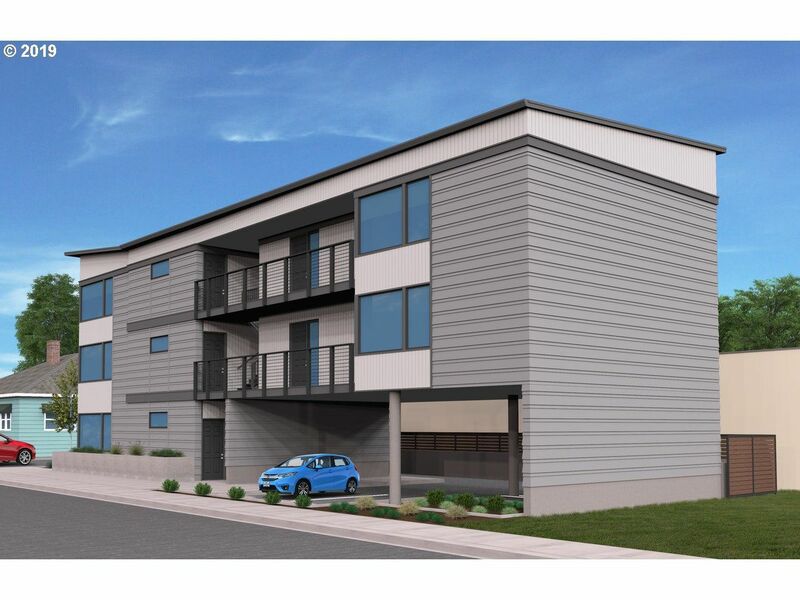 This property is zoned CM2 , Commercial Mixed Use, Retail, Office, Restaurant. Buyer to verify with the city of Portland.